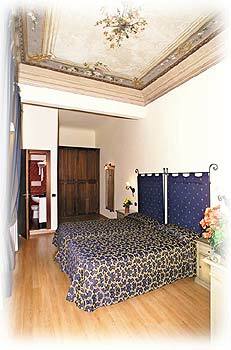 The La Repubblica Apartment Block has 12 luxury flats, a few of which enjoy a scenic view of the square. 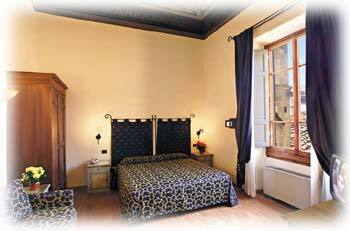 They are provided with private bathroom, hairdryer, kitchenette, air conditioning, safe, satellite TV-set, direct dial phone, and every kind of amenity necessary to make you enjoy your stay in Florence. 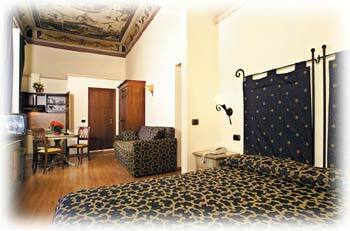 The check-in has to be done at Hotel De Lanzi - 11, Delle Oche street, a few steps from the residence.